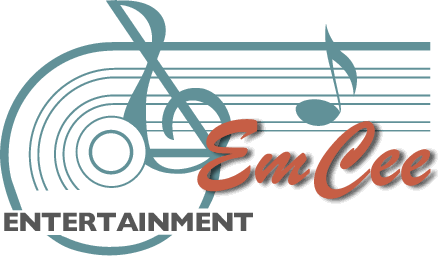 EmCee Entertainment – Karen & Eric B. Thank you for doing an excellent job as the DJ for our wedding. The musical selections were fantastic, and your personality was great for our event. Everyone enjoyed dancing and listening to the music.